An audition will be held Saturday, January 27, 2018, 4pm-6pm, at James Sewell Ballet’s Studio 2B, 516 Hennepin Avenue, Minneapolis. Please come ready to dance. We will work barefoot. There is no financial charge to participate in the audition; no reservations or tickets are necessary. 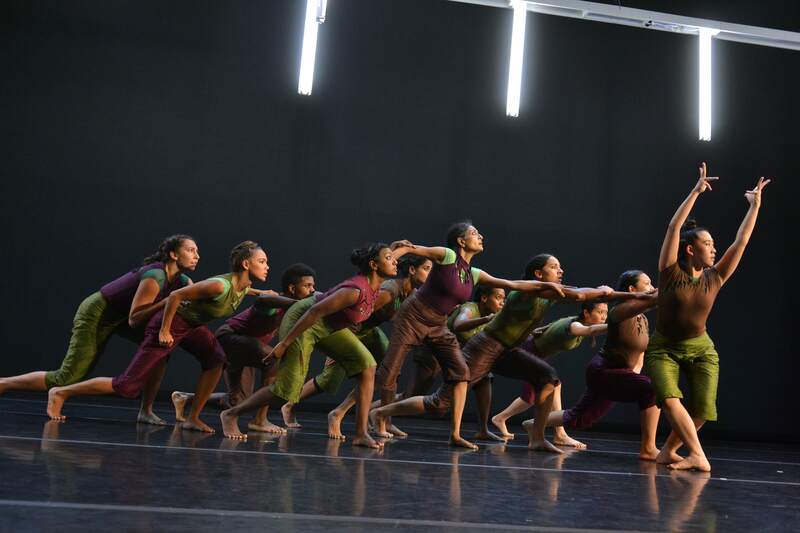 Ananya Dance Theatre is a company of women of color who intersect social justice choreography and Contemporary Indian Dance to create People Powered Dances of Transformation™.